Posted on October 5, 2018 at 4:33 pm. 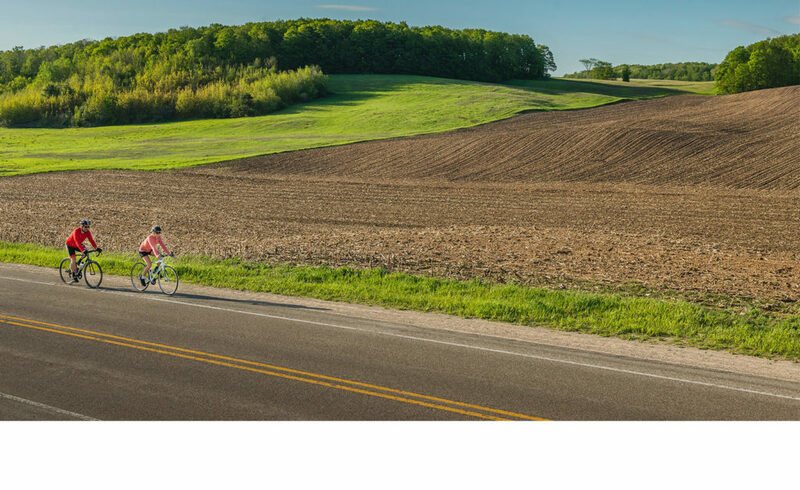 Next summer, on Aug. 25, Michigan will get its second IRONMAN 70.3 – behind IRONMAN 70.3 Steelhead in Benton Harbor, set for June 30, 2019 – when Traverse City hosts the triathlon featuring a 1.2-mile swim, 56-mile bike, and 13.1-mile run. To hear all about this exciting new event coming to northern Michigan, I sat down with Frank Lowery, Midwest and Great Plains Regional Director for IRONMAN, and Joel Gaff, IRONMAN 70.3 Traverse City race director. While exact course details aren’t yet available – Joel and Frank are now working on building out where athletes will swim, bike, and run – they do share that the race will take participants into West Grand Traverse Bay, into Leelanau County, and around Boardman Lake and through downtown Traverse City. They also offer up great insight into what an IRONMAN race is really like, the training that’s involved, the athletes (of all ages and experience) who come out for these events, and many more details. As triathletes themselves (Joel, a Traverse City native and longtime race director, recently finished his 6th full IRONMAN races), my guests are well versed in triathlon and share their own experiences taking on swim-bike-run events. 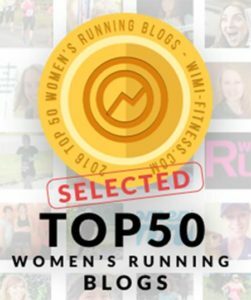 I’ll be sharing all of her training in the coming months leading up to IRONMAN 70.3 Traverse City – stay tuned for more on the podcast and here on the MRG blog. A special thanks to Mike Moran, Mike Youker and Jonny Tornga of Quarter After Productions in Traverse City, Mich. for producing the show. Check out this studio’s work here.